One thing that the old Nokia was taking extra care of, next to the newly announced phones, were the official accessories. I loved Coloud headphones, JBL speakers, DT wireless chargers and other gadgets that would make the Nokia mobile phone a complete product. HMD is pretty shy in that area, but things are changing for the best. With almost every phone announcement we can see new official accessories being announced too. 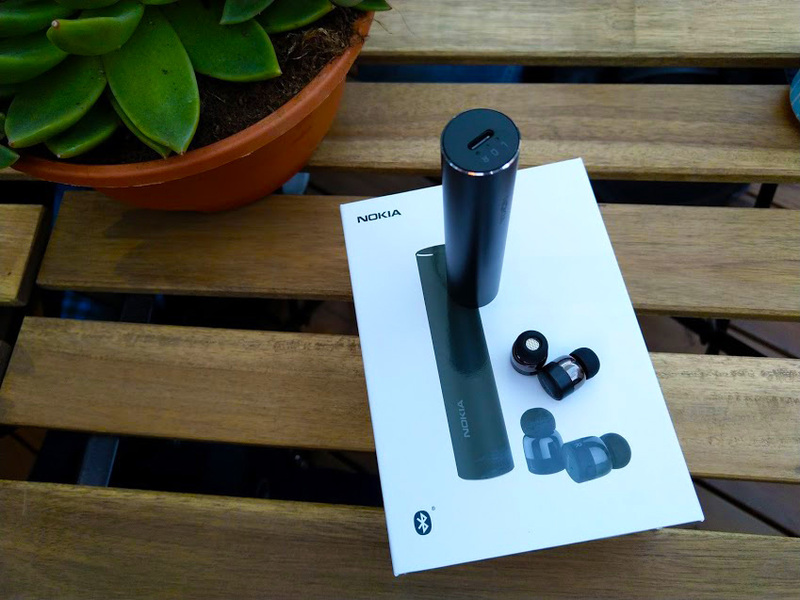 Nokia Pro Wireless Earphones and True Wireless Earbuds are beautifully designed audio accessories that HMD launched together with Nokia 7.1, but it is hard to find these in the stores around you. 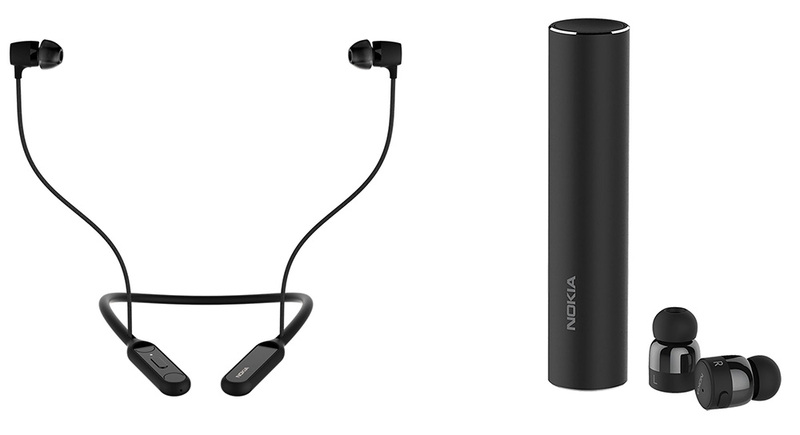 HMD said it won’t be launching Nokia Pro Wireless Earphones and True Wireless Earbuds for the US but seems that Finns changed their minds since those are now available. You can buy them at Newegg and B&H stores. The Pro Wireless Earphones that will offer up to 10 hours of battery life will be priced there at $79.99 price tag (Newegg, B&H). The Nokia True Wireless Earbuds are more beautiful but also more expensive. Small earbuds will provide you with some 5 hours of music, but the tube case will give you 2 additional charges. The price of True Wireless Earbuds is $129.99 (Newegg, B&H). Samsung revealed upcoming Nokia 9 variants? !